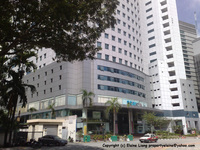 Unit fully Reno and fully furnished. 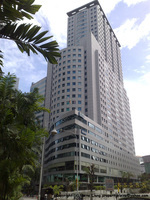 It sell with fully furnished. 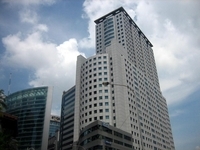 Wisma UOA II (also known as Wisma UOA 2) is a commercial building located in the heart of bustling KL city centre at the junction of Jalan Perak and Jalan Kia Peng. 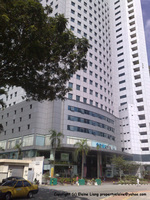 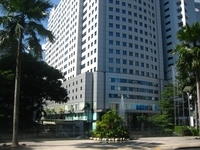 It is adjacent to Wisma UOA I.it's 39-storey integrated retail and office building. 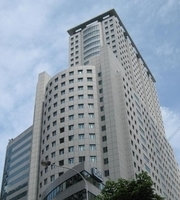 The building is contemporary designed with substantial glass windows and aluminum composite panels.Wisma UOA II is strategically positioned within loads of amenities, prime office towers, hotels and plenty of facilities. 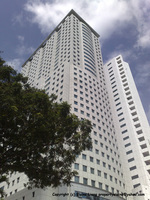 Among prime office buildings surrounding it are Etiqa Twins, Wisma Genting, Wisma Hong Leong, Glomac Tower & Wisma Cosway. 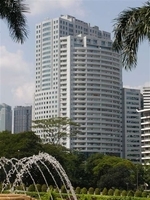 Nearby several hotels and serviced residences including 3 Kia Peng, Ascott Kuala Lumpur, Kirana, Marc Service Residence, Menara Pinang, One KL, Grand Hyatt, Hotel Crowne Plaza Mutiara, and Impiana KLCC Hotel and Spa. 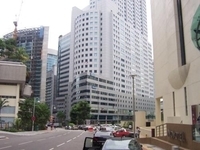 It also located just within short walking distance to Suria KLCC, Pavilion and several other shopping centres nestled in Bukit Bintang enclave. 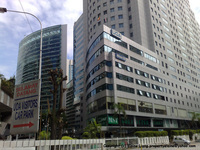 Jalan P Ramlee entertainment hub is at the end of Jalan Perak, which houses plenty of top clubs and pubs namely Rum Jungle, Nouvo, The Beach, Thai Club and Aloha to name a few. 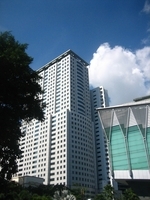 Interested please call kim at 016 6780388(WhatsApp) for free viewing.